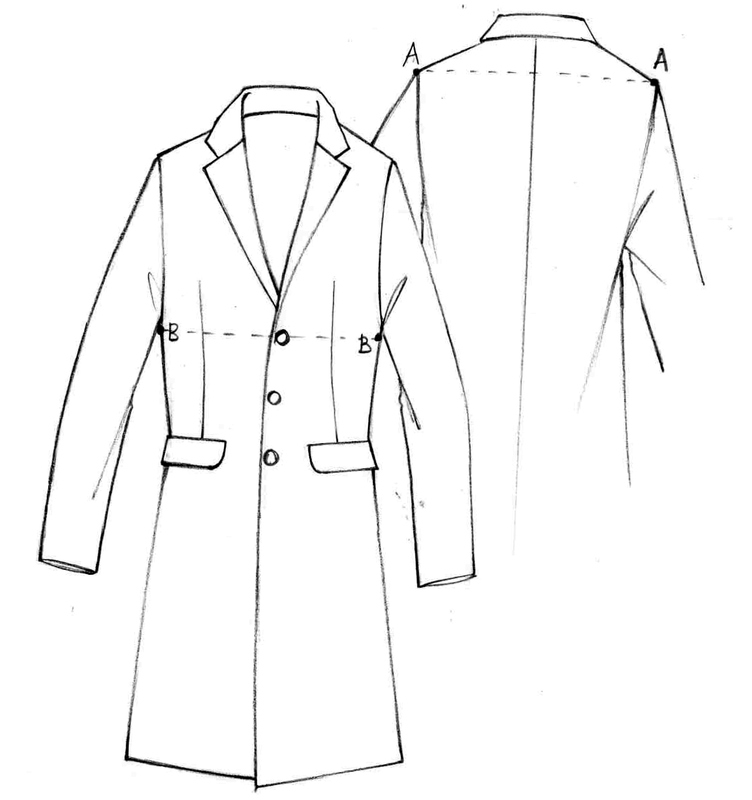 Check pattern suit consisting of jacket and trousers. 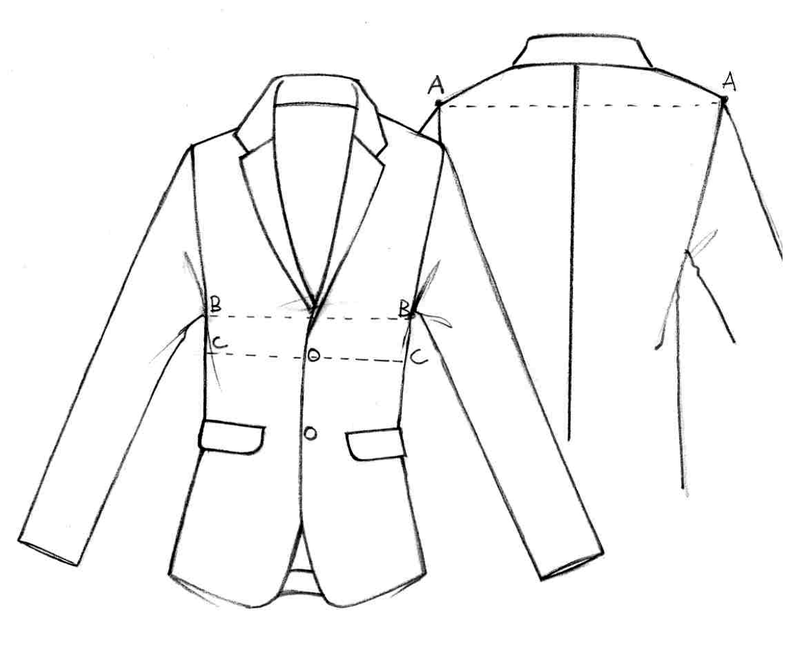 Single button fastening peak lapel jacket. 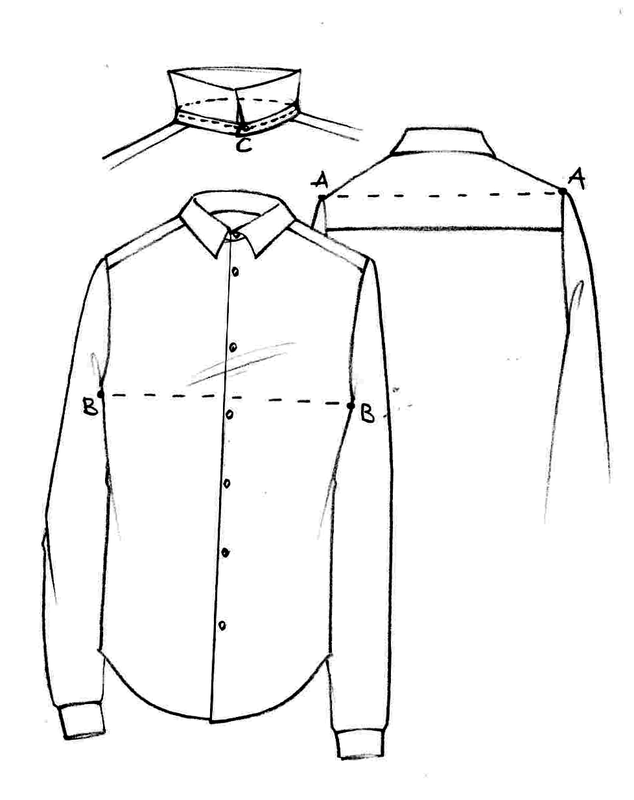 One chest pocket and two welt pockets at sides. 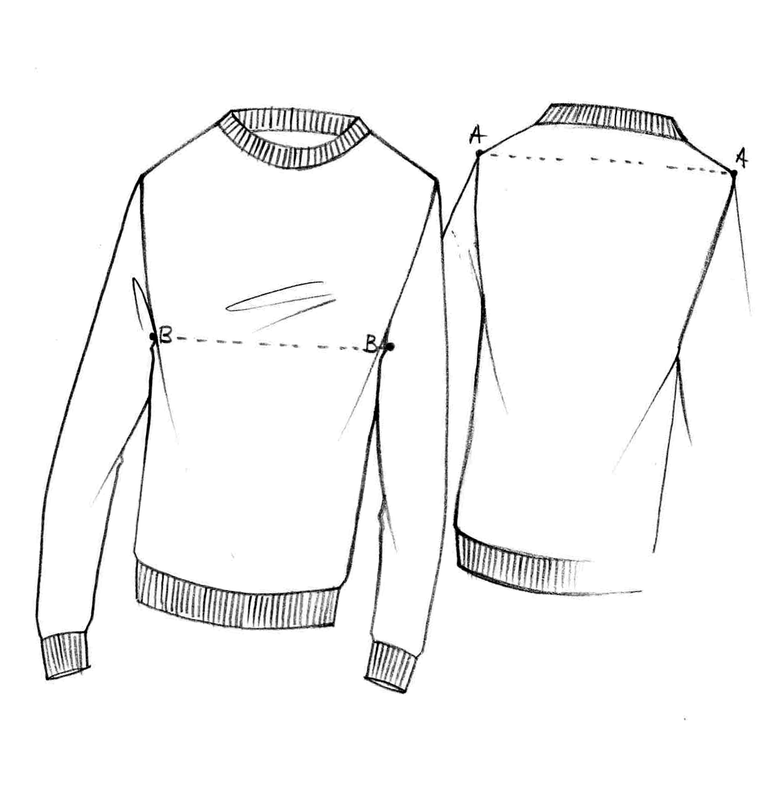 Inner lining and center vent. 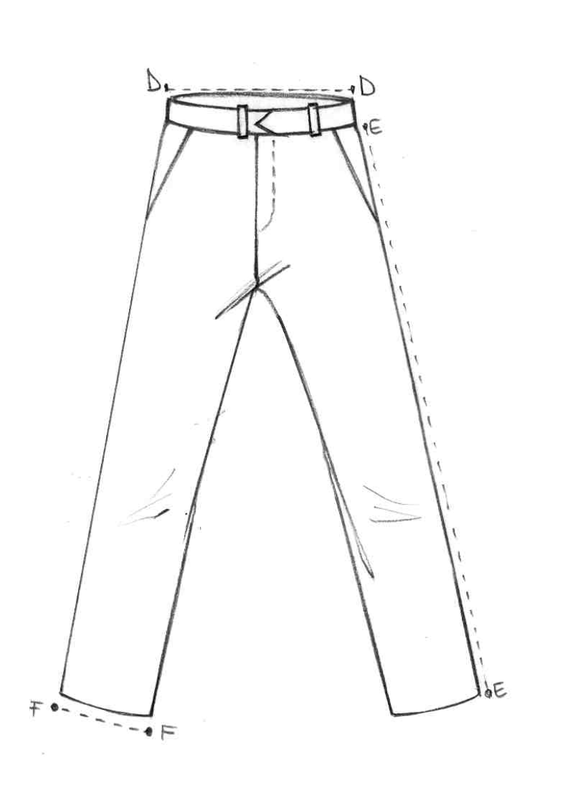 The trousers have a classic button and zip closure, with two side pockets and two back buttoned-pockets. Enriched with a touch of lamé, this suit is appropriate for those who love to dare remaining refined and dressy. 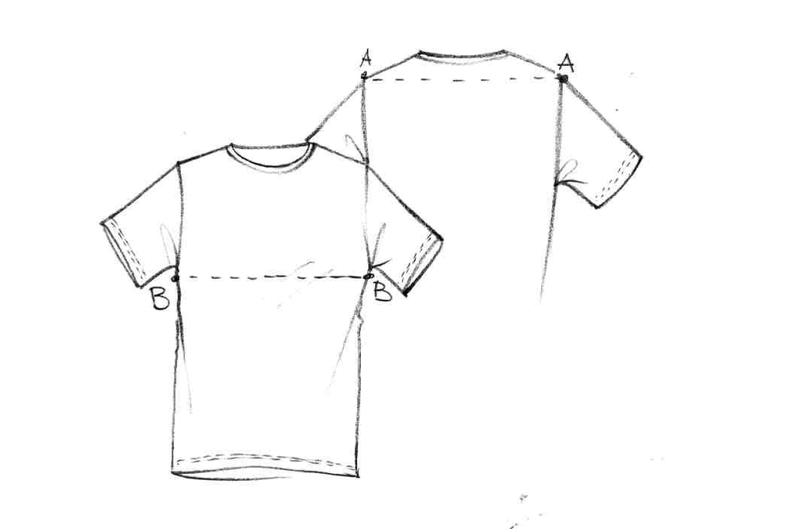 Slim-fitting. 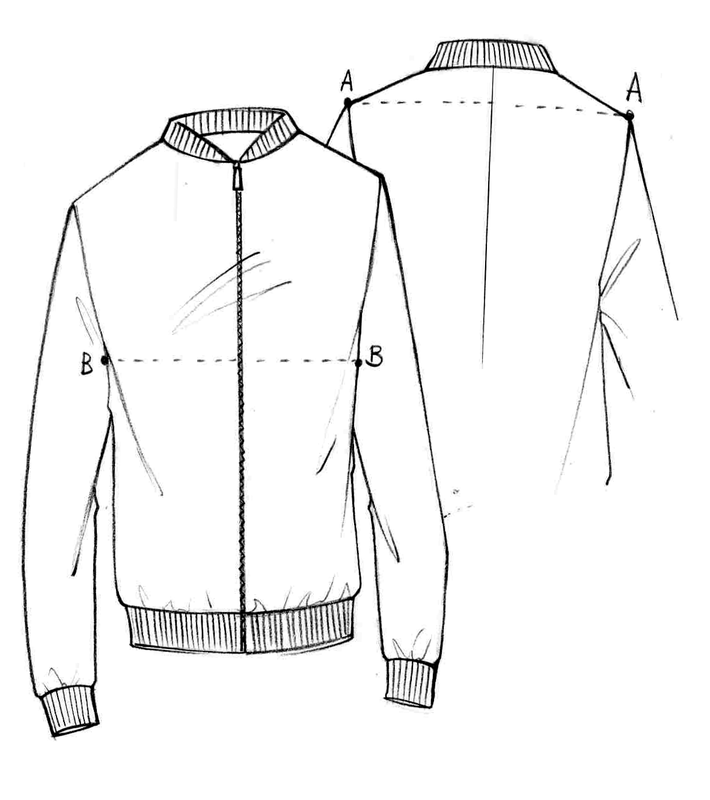 Jacket: fabric 85% WO, 15% PA; lining 100% viscose. 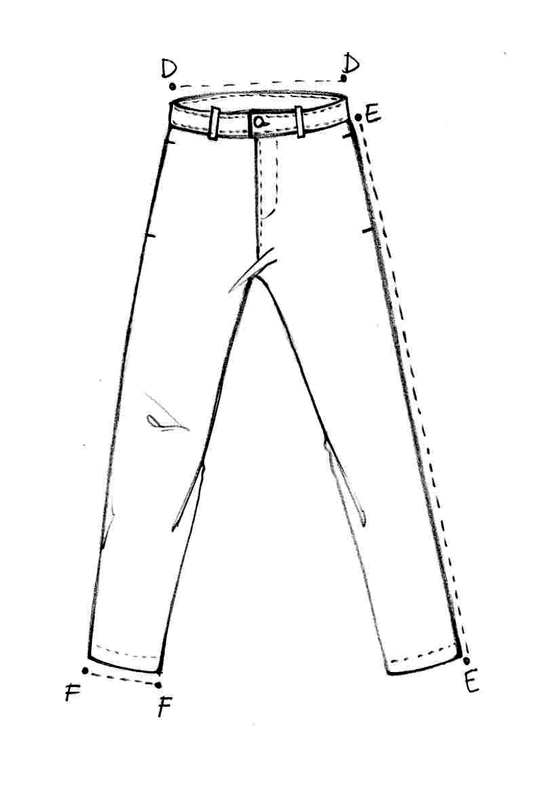 Trousers: fabric 78% lightweight wool, 22% WM; lining 100% cotton. Dry clean only. Made in Italy.